LOOK NO FURTHER. WELCOME Home to this beautiful three story town-home. 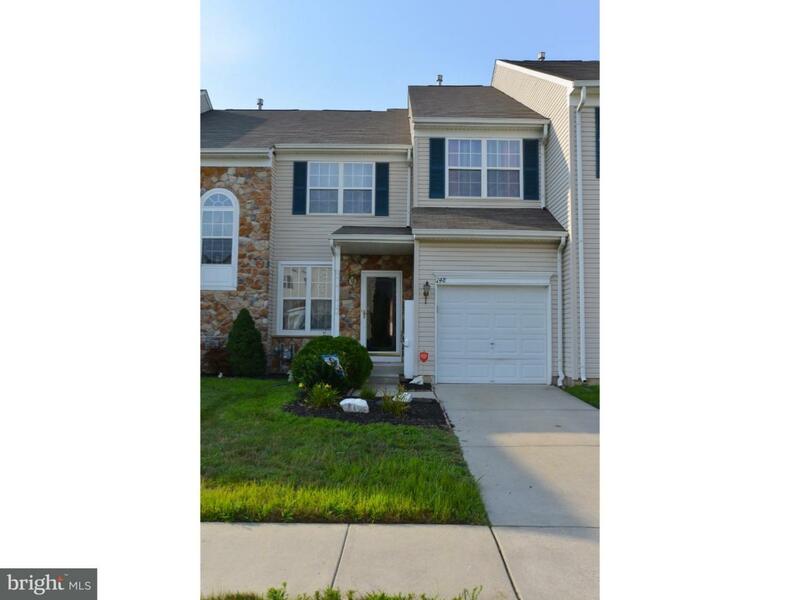 Located in the desirable Rittenhouse community. 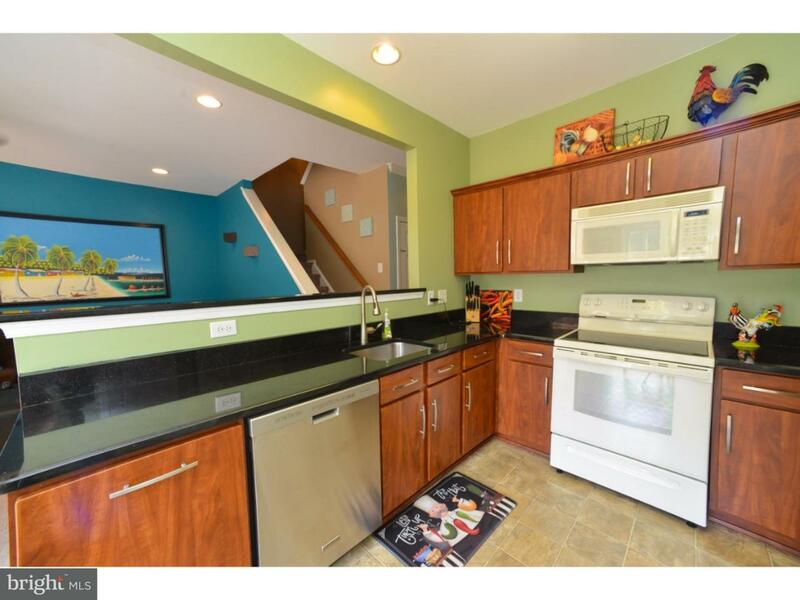 Eat-in kitchen with breakfast bar, updated appliances and granite counter tops. Large living room/dining room. Family room with accent windows and a gas fireplace. 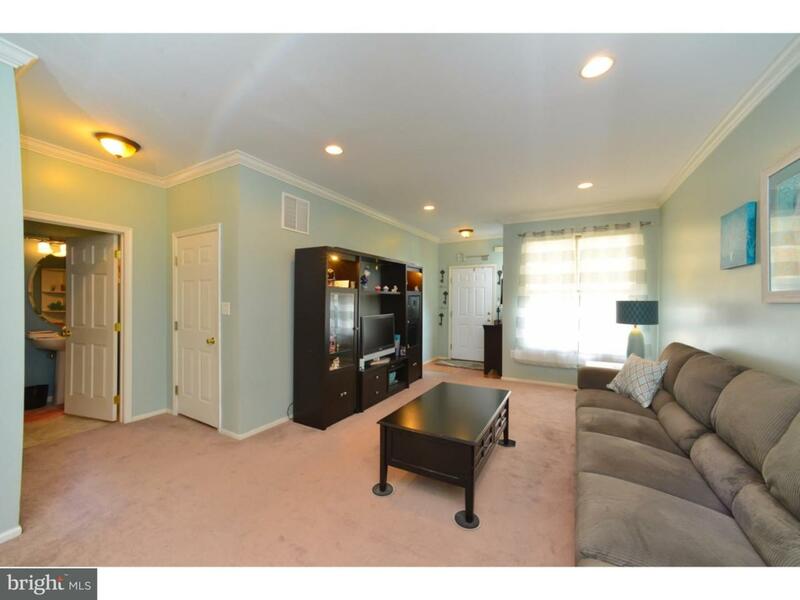 Vaulted ceilings and updated flooring. The second floor features three bedrooms. The master suite offers sitting area, walk in closets, vaulted ceilings, bay window and a master bath with a Jacuzzi tub. Over-sized deck overlooking private woods. 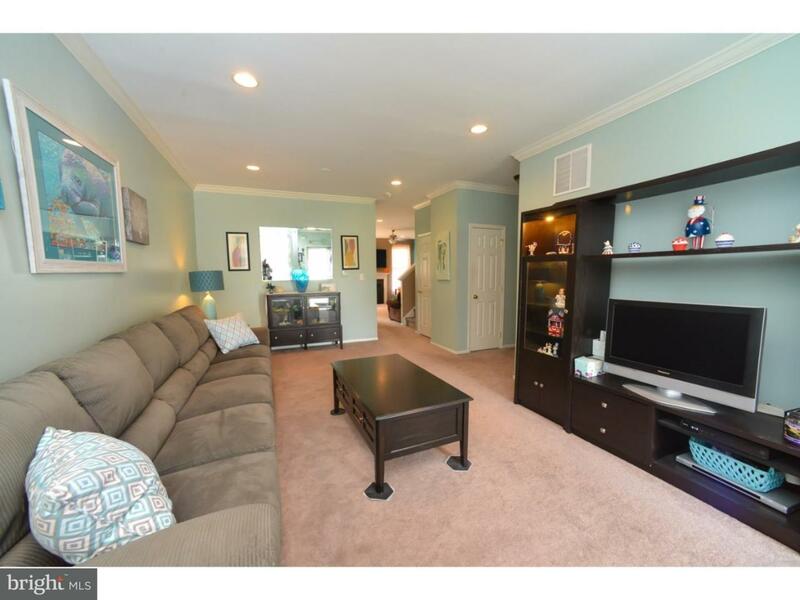 Finished basement, perfect for entertaining and full of sunlight and an AWESOME bar/party area. Additional storage room in the basement as well as a walk-out exit to the backyard. Ideal location, close to shopping and restaurants and public transportation. 20 minutes to Philadelphia,and quick access to major highways and shore points. Meticulous home. Clean as a whistle! Don't miss this opportunity!